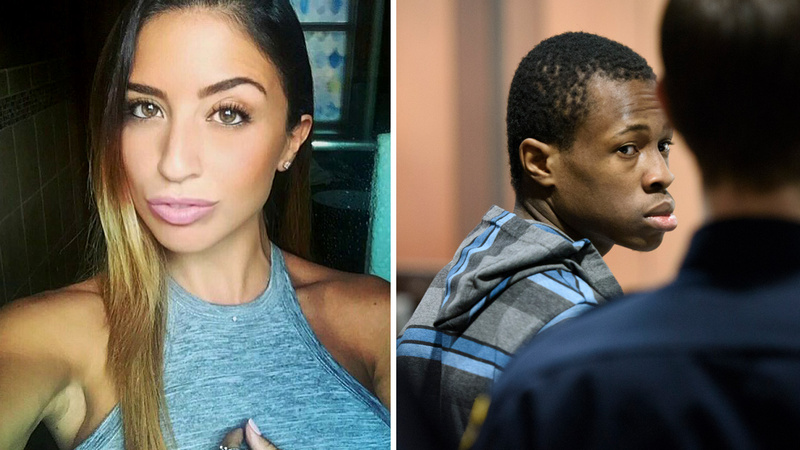 HOWARD BEACH, Queens (WABC) -- The young man accused in the high profile murder of Queens jogger Karina Vetrano has been indicted by a grand jury on murder and sexual abuse charges. Chanel Lewis now faces 13 counts of murder and sexual abuse in the death of Vetrano, who was strangled last August, while jogging near her home in Howard Beach. Prosecutors now say Lewis did sexually abuse the 30-year-old Vetrano. He faces us to life in prison without parole if convicted. District Attorney Richard A. Brown said that according to the charges, Vetrano was jogging alone in Spring Creek Park in Howard Beach on August 2, 2016, when she was attacked by Lewis who sexually abused and strangled her. Vetrano's body was discovered by her father and the police later that day lying in a marshy area, approximately fifteen feet from a trail near 161st Avenue and 78th Street in the park.